Thirteen-year-old Jaivir Pande’s love of golf began when he picked up a cardboard tube as a toddler while visiting family in Nepal. His grandfather, Gaurav Rana, took notice. A golfer himself, he could tell his grandson was a natural. By his next visit, Jaivir graduated to a plastic set of golf clubs, and the rest is history. Jaivir – pronounced Jay-veer – is a Houston native and competitive golfer in his first year of making the PGA Jr. League All-Star team. He is ecstatic to join Team Texas in their second consecutive trip to the PGA Jr. League Championship presented by National Car Rental. In fact, he was so committed to supporting his teammates that his family shortened their scheduled visit to Nepal by two weeks so he could make it back for the postseason. Jaivir’s grandfather served 42 years in the Nepalese Army, and he retired as General Rana, the Chief of Army Staff, in 2015. 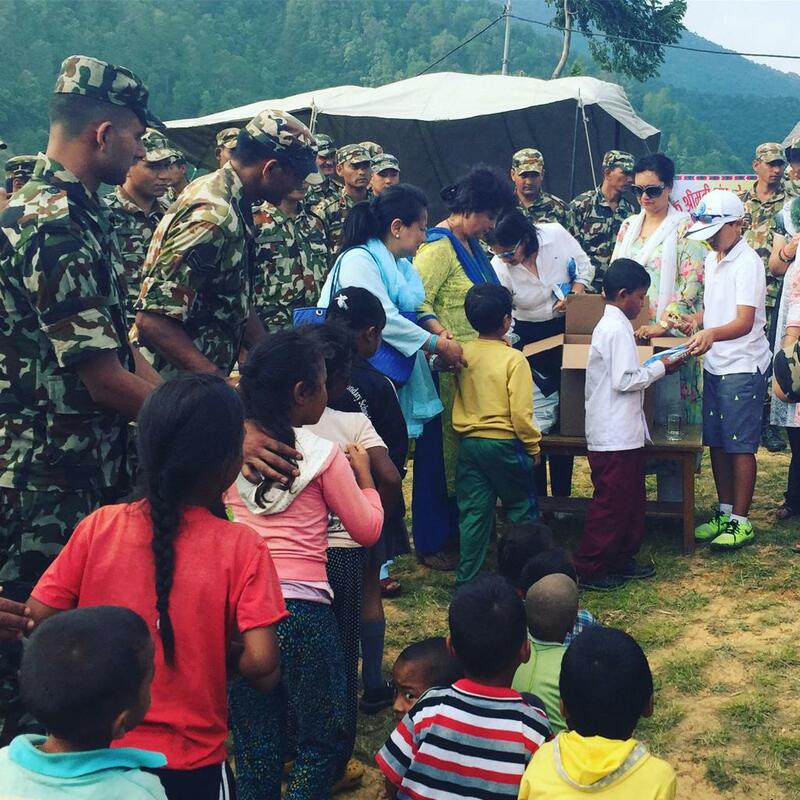 When the magnitude-7.8 earthquake hit Nepal in 2015, killing nearly 9,000 people and devastating much of the region, General Rana helmed the rescue and relief operations. Jaivir and his family visited Nepal in the aftermath to assist with aid work. 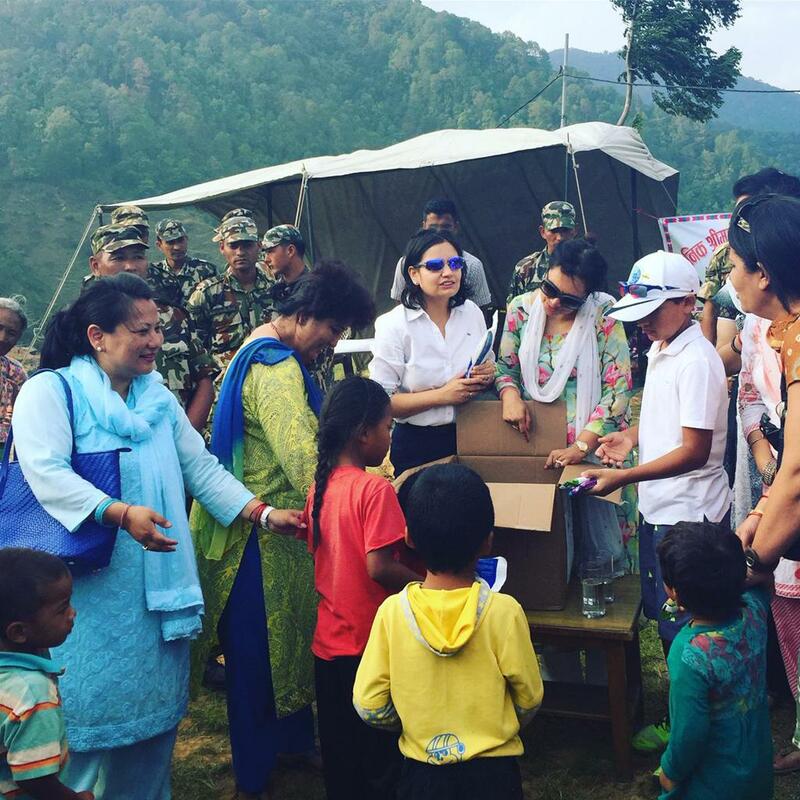 They traveled to some of the hardest hit rural areas in the hills of Nepal, dispersing food and other supplies. Jaivir assists his family with relief work in Nepal following the 2015 earthquake. The earthquake devastated the hilly region, and Jaivir's family provided relief in the most rural areas. While traveling among these communities, Jaivir noticed a young boy without a hat. Jaivir happened to be wearing a hat signed by fellow Texan Jordan Spieth shortly before he won the 2015 Masters. Without a second thought, Jaivir plopped his hat on the child’s head. In the midst of their work, grandfather and grandson carved out time to play together at the Himalayan Golf Course – one of three in the country. Undoubtedly one of the most challenging and most scenic golf courses in the world, it is set in a canyon and features dramatic changes in elevation. 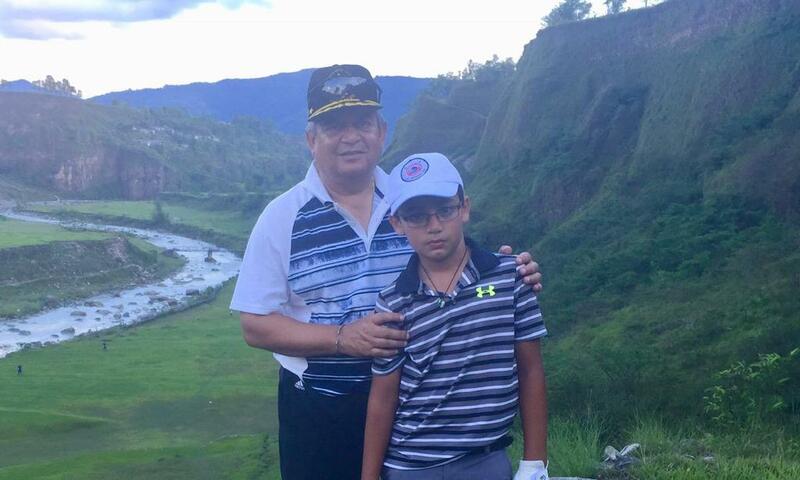 Jaivir and his grandfather at the famous Himalayan Golf Course in 2015. Being in the military, we stress the importance of team work. So, this [PGA Jr. League] is great to see. When disaster hit at home with Hurricane Harvey in 2017, Jaivir and his family participated in local relief work, as they did in Nepal. His father attributes his son’s passion for community service to the fact that his school – St. Francis Episcopal School in Houston – puts such a strong emphasis on its importance. As luck would have it, General Rana will be there to watch his son compete with the team in Scottsdale. This is the first time he’s seen his grandson play golf alongside teammates. “Being in the military, we stress the importance of team work. So, this is great to see,” said General Rana. Jaivir’s father further emphasized that PGA Jr. League has become a family affair for the entire team.